Parking: There is a parking garage that is accessible to the disabled. It is on Innovation Drive next to the FedEx Building and directly behind the ACB. Currently, parking is $2.00/hour. 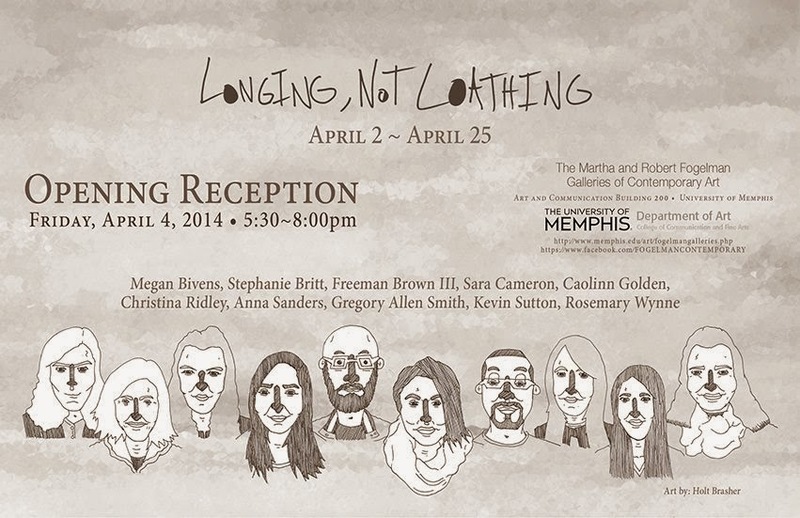 For more information, please call the office of the Department of Art at 901-678-2216.